SARATOGA SPRINGS — When orthopedic doctors told her that surgery was the only option to correct the S-shaped curve in her daughter’s spine, Elena Smith wasn’t satisfied. 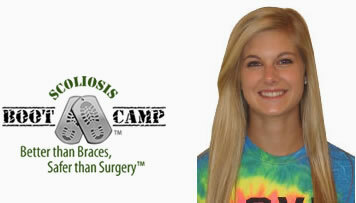 Her daughter, 14-year-old Kendall, had for years been wearing a hard brace — which kept her rigid from under her arms to her hips — since she was diagnosed with scoliosis at age 5. As Kendall’s birthdays passed and the curve became more pronounced, the risk of her suffering breathing and digestive problems in future years grew. Dr. Aatif Siddiqui is the founder and doctor of Esprit Wellness, located at 1694 Central Ave. in Albany. 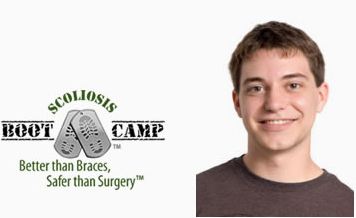 A native of New York City, he has a doctor of chiropractic degree from Life University and several post graduate certifications in scoliosis, chiropractic and wellness. He lives with his wife, Marlene, and 4-year-old daughter, Dayanara. 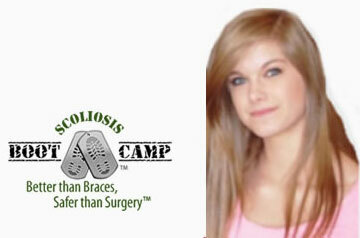 Q: How does your scoliosis treatment and SpineCor bracing differ from other treatments? A: First, it’s non invasive so there is no surgery. 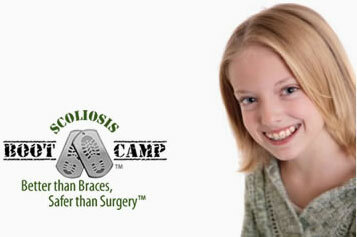 For both small and big curves, our scoliosis treatment may be used to prevent surgery or as an alternative to surgery. 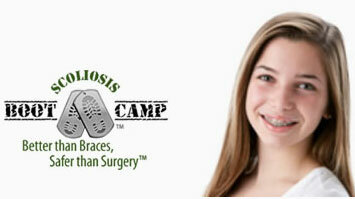 Unlike hard bracing, SpineCor bracing is light, thin, and flexible. Benefits include increased range of motion, strengthening of spinal muscles, and it is undetectable under clothes which promotes self-esteem in children so they can carry on with their sports. 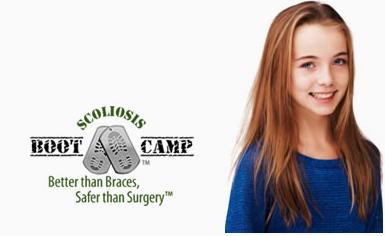 (PRLEAP.COM) Manhattan, NY – The recent explosion of popularity and demand for scoliosis exercise based treatment programs like the Scoliosis BootCampTM program have encouraged the program founders to expand the number of locations to a total of 3 with a 4th location planned in the near future. Dr. Aatif Siddiqui of Esprit Wellness, located on the island of Manhattan, NY was selected out of several locations and doctors for his excellence in clinical practice and access to one of the nation’s busiest international airports, JFK. 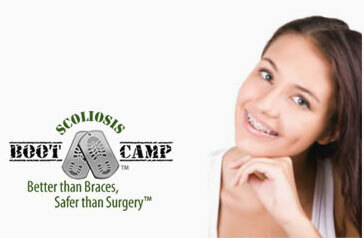 Scoliosis occurs in approximately 4.5 percent of the general population. Scoliosis occurs when the spine of the back forms a C or an S shaped curve. The incidence is greater in females than males. 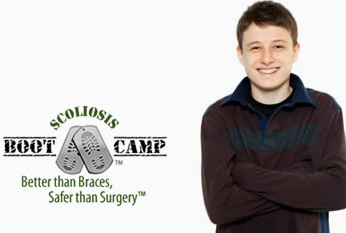 Scoliosis patients have symptoms such back pain, hip pain, leg pain, and muscle spasms and in severe cases digestive symptoms, trouble breathing, and significant disability. 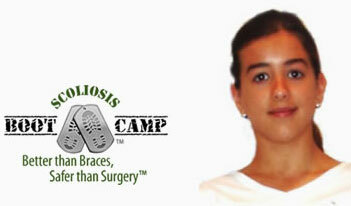 About 80 percent of all scoliosis cases are idiopathic (unknown cause). 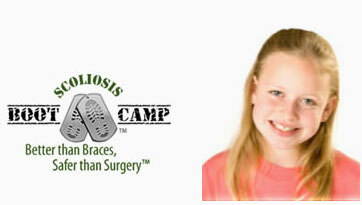 Scoliosis is often first diagnosed during the teen years at a back to school physical or sports physical. For many years, scoliosis treatment consisted of watching and waiting, rigid back bracing for 23 hours a day for many years, or spinal surgery, depending on the degree of spinal curve.